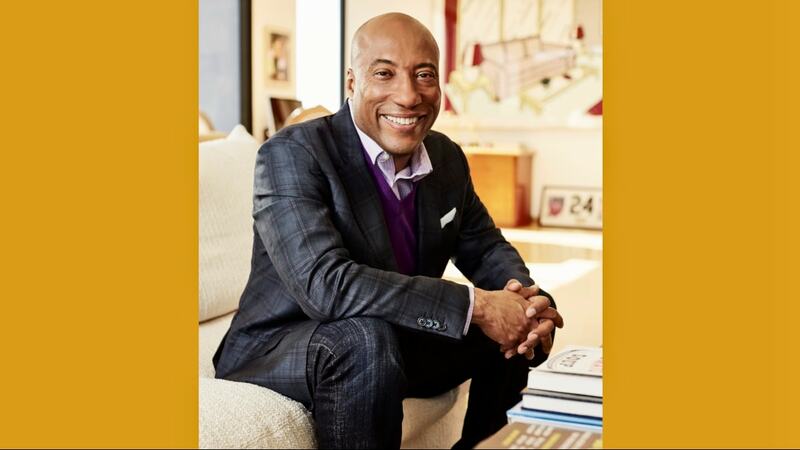 This year the Los Angeles Urban League will honor Byron Allen, founder/chairman/CEO of Entertainment Studios with the 2019 Whitney M. Young, Jr., Award. The theme of this year’s dinner will be “Empowering Excellence,” and given the reach of Allen’s global media empire, he clearly embodies the spirit of excellence, particularly in the field of media. “We are incredibly grateful to this year’s honorees and extremely proud to have Byron Allen accept this year’s Whitney M. Young, Jr., Award,” said Michael Lawson, president and CEO of the Los Angeles Urban League. The award, named after the venerable civil rights leader who pushed the Urban League to new heights, is given to a recognized leader who has demonstrated an outstanding ability to advance the causes of equality and access. Allen’s content production and distribution company Entertainment Studios (ES) has more than $1 billion in assets, and in 2018 he made national headlines when he acquired the Weather Channel TV network for a reported $300 million dollars. What makes his story particularly compelling is that he is self-made, in the truest sense of the word. Allen started his career at the tender age of 18 when he became the youngest comedian to ever appear on Johnny Carson’s Tonight Show, and went on to become a household name in the 80s and 90’s. By the time he decided to start his entertainment company, he had fallen on hard times. Allen’s unwavering tenacity isn’t just impressive, it also serves as a beacon of hope for other creatives and innovators who find themselves questioning their dreams during moments of adversity and frustration. He is living proof that where there is a will, there really is a way. The Whitney M. Young, Jr., Awards Dinner raises funds for Los Angeles Urban League and several of its community outreach programs. Past winners of the Whitney M. Young, Jr., Award include Van Jones , Earvin “Magic” Johnson, Denzel Washington, Natalie Cole, Sidney Poitier, and Stevie Wonder. The Los Angeles Urban League will also honor President and CEO of Weingart Foundation, Fred Ali, with the inaugural John W. Mack Legacy Award, named in honor of the League’s former president and CEO. Jeffery T.D. Wallace, president and CEO of LeadersUp will also receive the Dr. Winston C. Doby Community Coalition Award. The 46th annual Los Angeles Urban League dinner will be held on Thursday, April 18, 2019, at the Ray Dolby Ballroom of the Hollywood and Highland Center. Entertainment Studios is the parent company of theGrio.